The first-ever world cruise of Azamara Club Cruises is set for 2018. 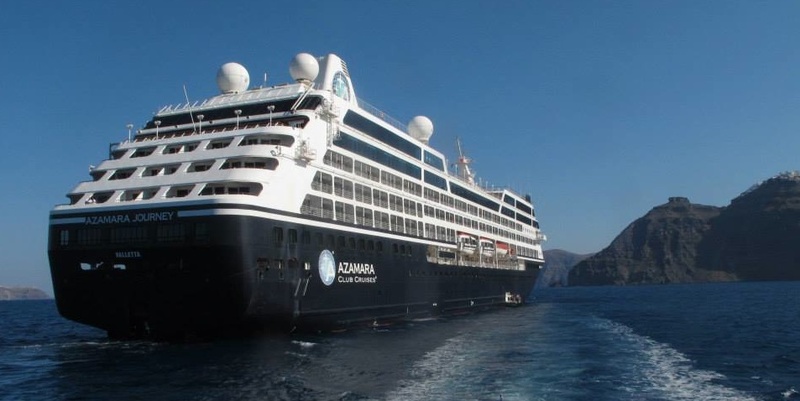 The 102-night voyage onboard Azamara Journey will start in Sydney on March 7, 2018 and end in London June 17, 2018 visiting 61 ports in 29 different countries. Of the 61 port calls, 18 are planned to be late-night stays, 14 will be overnights. Eight AzAmazing Evenings will be included. Highlights of the cruise include Bangkok, Ho Chi Minh City, Dubai, Muscat, Lisbon, Barcelona and Amsterdam. Plus, cruise passengers will be in Monaco and France during high-profile events - Cannes Film Festival and Monaco Grand Prix. Full world voyage passengers receive free round-trip airfare, US$1,000 in onboard credit, complimentary Internet, free bag of laundry every 7 day, excess luggage reimbursement up to US$500, as well as a 1-night, pre-cruise hotel stay in Sydney.